Lambert's Funeral Service offers you a personal service from the resident proprietor, Lawrie Lambert DipFD, 24 hours a day, seven days a week. 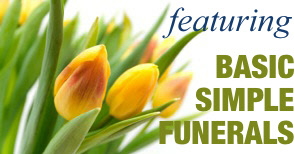 An established family business based in Wragby in Lincolnshire Lambert's Funeral Service. 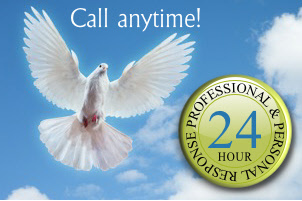 If you find you need the services of an undertaker or funeral director, whatever your budget or taste in funerals, please call Lawrie at any time on 01673 857515 or 01522 526880 who will offer you care, attention, understanding and free advice. Lambert's Funeral service covers Lincoln, North Hykeham, Wragby, Nettleham, Horncastle, Spilsby, Market Rasen and everywhere in between. To ensure your funeral costs can be met when it is time, Lambert's Funeral Service offers the Golden Charter and HP (Way to Pay) instalment scheme. Please contact us for further details.